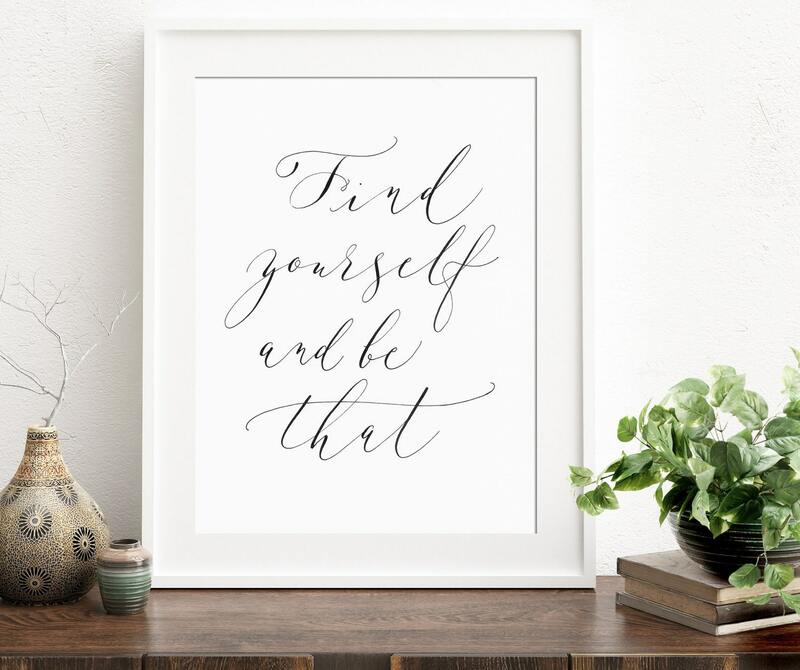 "Find yourself and be that" instant calligraphy printable! 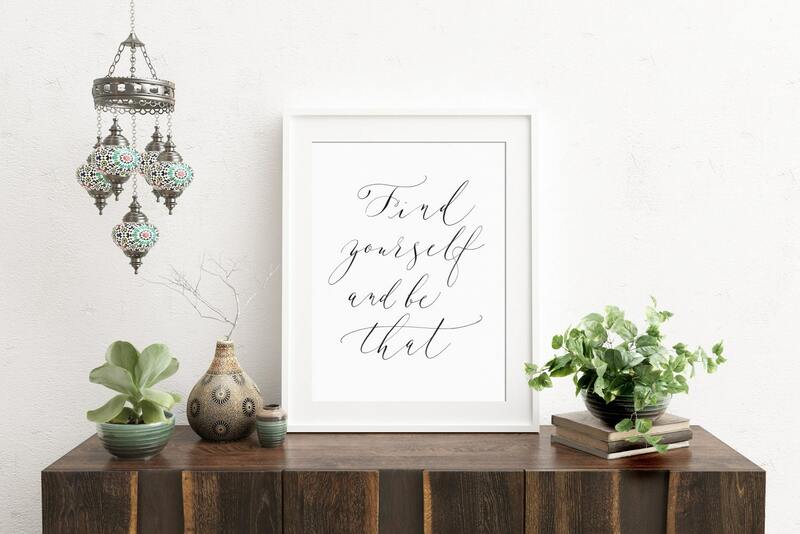 Decorate your walls with this calligraphy quote to keep you aiming for the stars! You'll receive the downloadable files as soon as you purchase the listing, and can have this little beauty on your wall within minutes.